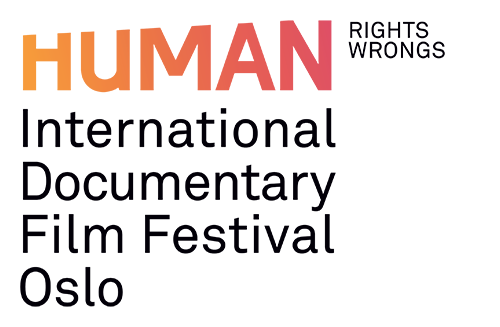 Debate following the screening of the film The Trial of Ratko Mladic in Vega Scene Kino 1, 18:15. 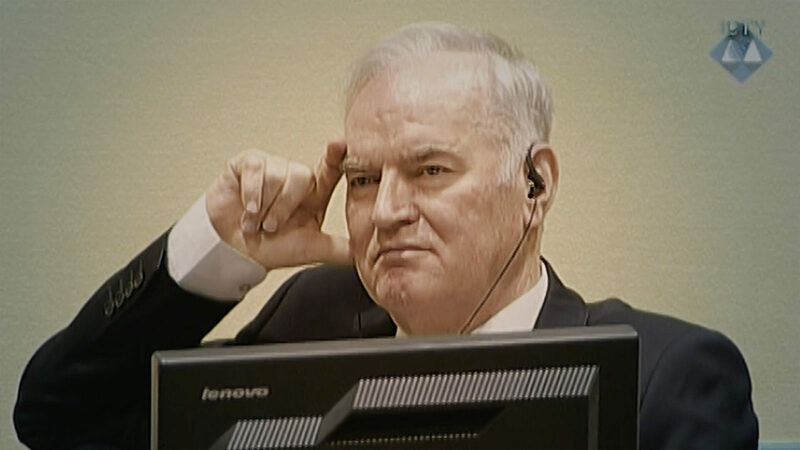 “The Trial of Ratko Mladic” tells the story of what happened when the man responsible for some of the worst war crimes in modern European history is brought to court. 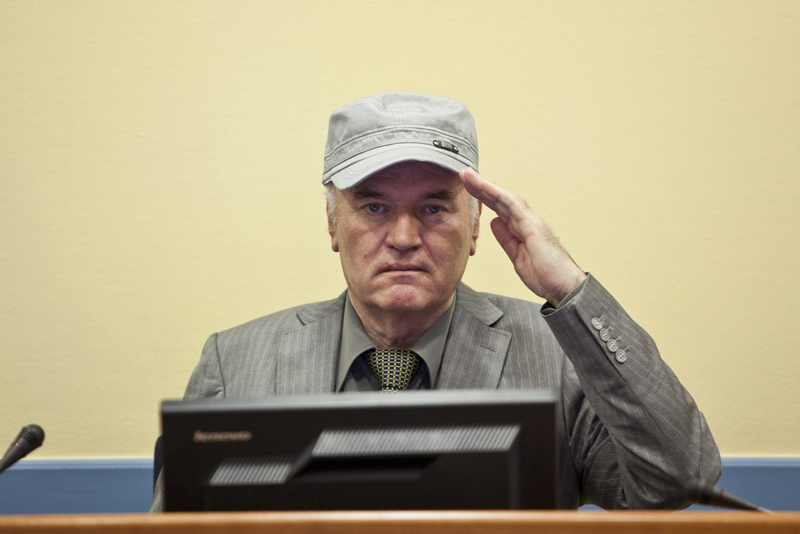 Ratko Mladic was the chief commander of the Bosnian Serb Army during the civil war in Bosnia, and amongst others led the army during the Srebrenica genocide in 1995, where at least 7000 Bosnian muslims were killed. After living in hiding for 16 years after the war ended, he was arrested and prosecuted by an international court, the Jugoslavia tribunal, in Haag.